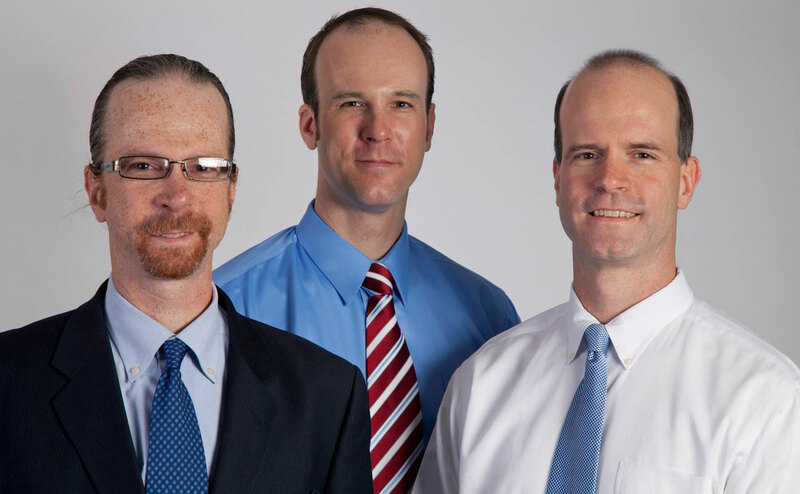 Welcome to Brown Eye Care Associates, a family ophthalmology practice serving much of northern New Jersey since 1971. Our goal is to provide our patients with the best possible medical care in an environment of comfort and compassion. We offer a state-of-the art medical center with a warm, friendly staff working together to care for our patients. We understand how important visual performance and eye health are for a person’s quality of life and we strive for excellence in providing complete eye care needs. Offering the latest technology and advanced surgical techniques, we are committed to all aspects of patient care, eye diseases and conditions. Please contact us today.